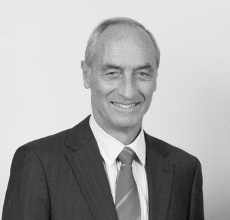 Through his 45-year career at Beca Richard has played an active part in growing this professional services consultancy to a team around 3000-strong throughout New Zealand, Australia and Asia. He has served in several executive positions and held a range of directorships both internal and external. Before taking up the Chairmanship of the Beca Group in 2009 he held the lead role of Group Chief Executive for a decade. Current external directorships are with Trustpower Ltd and Panuku Development Auckland Ltd (Chair) and since February 2015 the Te Pūnaha Matatini Advisory Board (Chair). He remains a member of the Construction Strategy Group (a high-level industry body) having chaired it from inception for nearly 5-years. 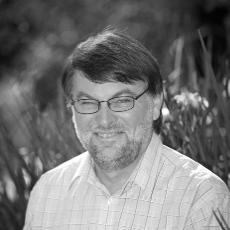 Richard is a Distinguished Fellow of the Institution of Professional Engineers NZ (IPENZ) and a Fellow of the Institution of Structural Engineers UK (IStructE). James, an independent consultant who provides mentoring courses and presentations on leadership, big data and government, champions the safe use of data science to deliver civic and environmental value. This includes developing an outcomes focused operating model to reform the state sector.  Since 2014, James has been leading the development of a new model for data sharing known as the “Data Commons”. In 2011, he was awarded the public sector’s Leadership Development Centre (LDC) fellowship prize. This was used to study leadership at Harvard the Wharton School and Centre for Creative Leadership. 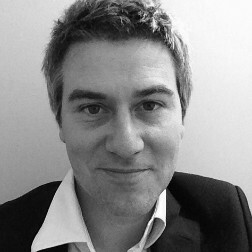 James holds a first class honours degree in Philosophy from Victoria University of Wellington. 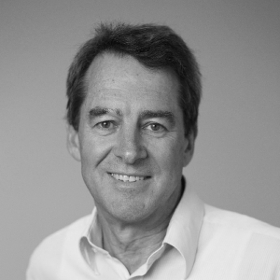 Professor Jim Metson is the Deputy Vice-Chancellor (Research) at the University of Auckland. He was previously Chief Science Adviser for the Ministry of Business, Innovation and Employment. With experience in academic research, working with industry and also with government, his past positions include: Deputy Dean of the University of Auckland’s Faculty of Science, Associate Director of Light Metals Research Centre (LMRC), a Councillor for the Australian Institute of Nuclear Science and Engineering, the Chair of the Australian Synchrotron Science Advisory Committee, the former Head of the School of Chemical Sciences, chair of the Research Infrastructure Advisory Group (RIAG) for MBIEs predecessor MoRST and a Principal Investigator of the MacDiarmid Institute. 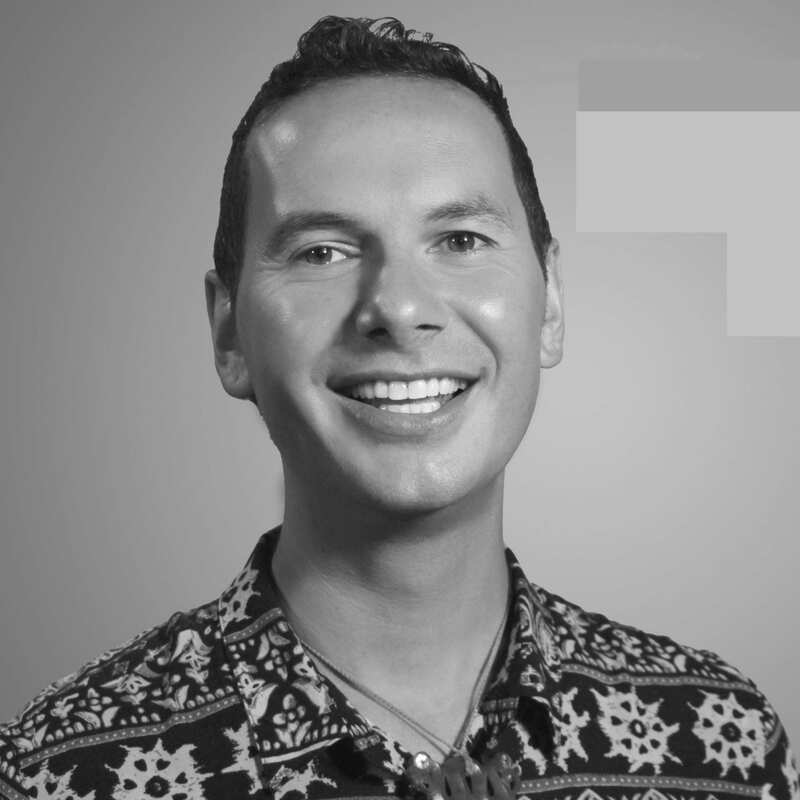 Peter-Lucas Kaaka Jones is an experienced broadcaster and digital content leader with tribal affiliations to Ngāti Kahu, Te Rārawa, Ngāi Takoto and Te Aupōuri. He is the General Manager of Te Hiku Media which is the tribal media hub of Te Hiku o Te Ika and the five iwi of Te Hiku, he is also Deputy Chair of Māori TV, and the Deputy Chair of Te Whakaruruhau o Ngā Reo Irirangi Māori o Aotearoa, the national Māori radio network. Peter-Lucas has led Te Hiku Media in creating Māori language content, documenting, curating and archiving Māori language oral histories of Te Hiku o Te Ika, and piloting digital access, and most recently played a leading role in the Māori language corpus gathering for the voice recognition project ‘Kōrero Māori’. A former member of the Arts Council of New Zealand Toi Aotearoa and a Treaty negotiator for Te Aupōuri, he has post-settlement governance experience. In Pieta’s role as Data & Analytics Manager at PwC’s Experience Centre, she brings a real passion for data and analytics, technical expertise, practical common sense, and the ability to see the big picture to PwC’s clients. 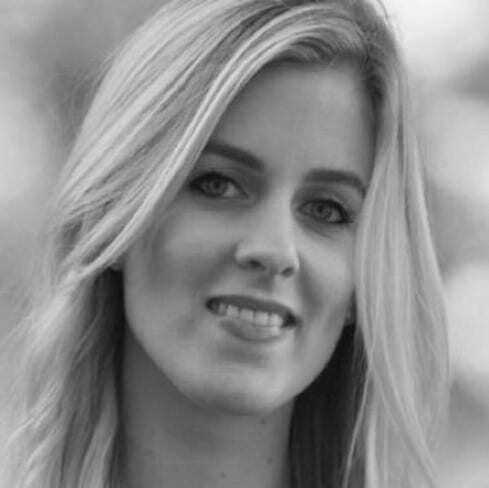 Pieta believes broad thinking from multiple disciplines is critical to analytics success and her data science ‘dream team’ comprises technical expertise alongside psychology, anthropology and design. Her previous roles have been as a statistician, Insights Manager and Chief Analytics Officer.